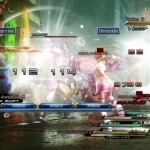 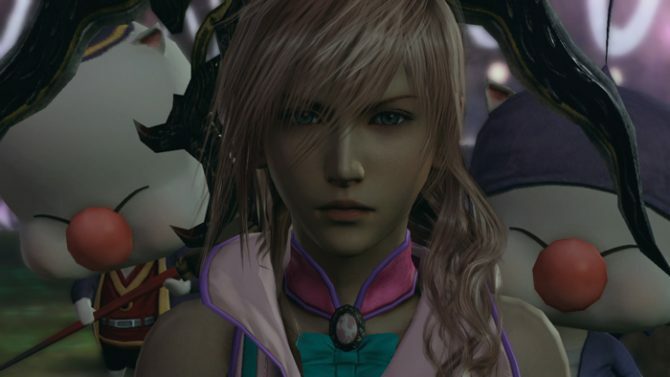 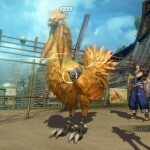 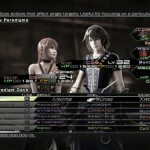 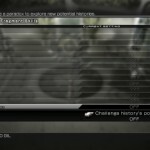 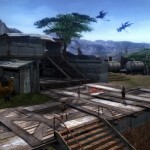 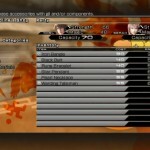 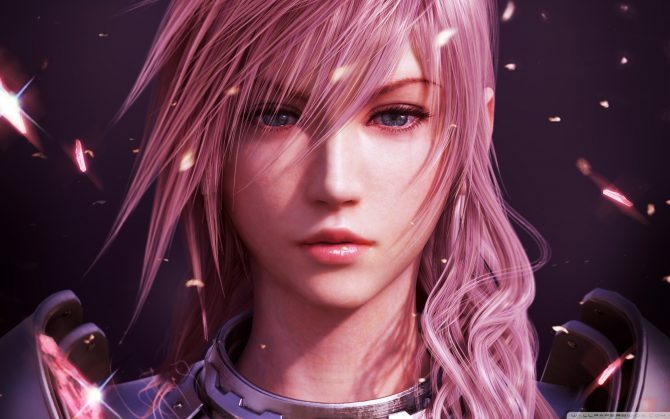 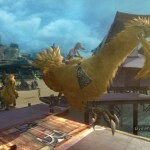 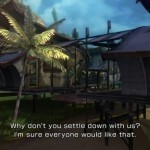 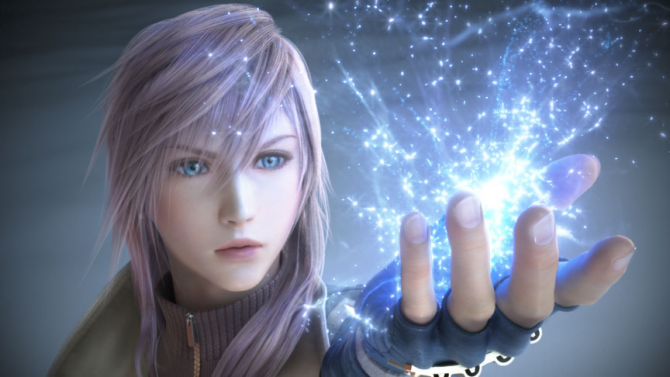 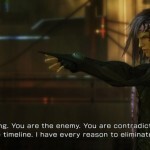 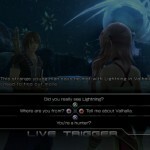 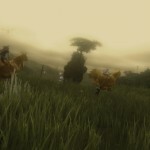 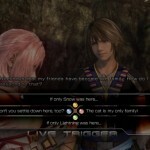 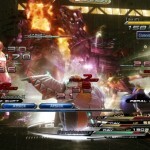 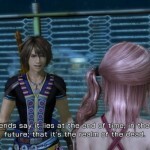 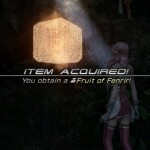 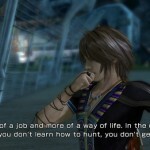 Square Enix has released a new batch of screenshots for Final Fantasy XIII-2. 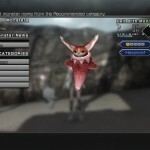 These beauties feature the new settlements on the Archylte Steppe, the time-traveling merchant Chocolina, Live Trigger battle events, advanced paradigm settings, cutscene shots, and the most adorable little monster you will ever see on Pulse (the “Cait Sith” photos at the bottom). 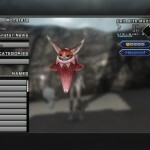 As we get closer to the game’s Japanese release date, it seems Squeenix has upped the ante on doling out screenshots. 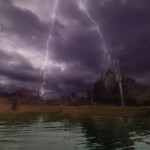 Keep ’em coming, as us North Americans don’t get the game for another two months and some of are impatient. 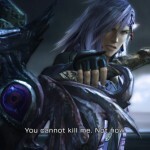 Take a gander at the gallery after the cut!